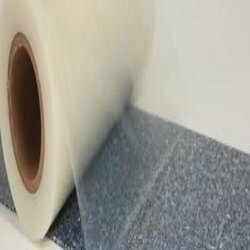 Pioneers in the industry, we offer surface protection tapes from India. Surface Protection Tapes are extensively used in numerous industries as a protecting the materials from getting scratched or damaged. The Surface Protection Tapes that we offer are made from quality materials and supplied at nominal rates. These Surface Protection Tapes have features like good weather ability, stable adhesive strength, can be easily applied and removed and leave no residue glue after removal.